According to the complaint lodged by the girl’s father, the 15-year-old boy, studying in class seventh, allegedly raped his daughter this afternoon after taking her into his house, Moinabad Police Station Inspector G Srinivas said. 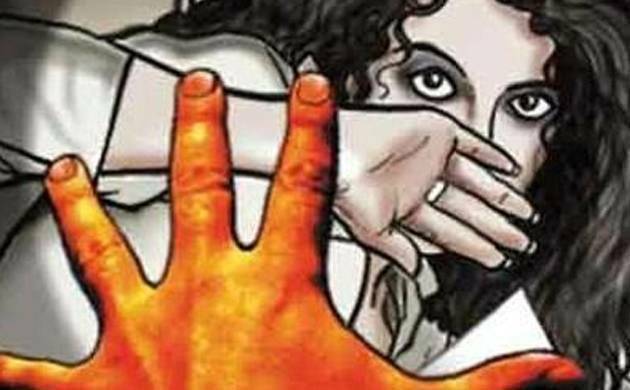 A teenage boy on Sunday allegedly “raped” a 5-year-old girl, who stays in his neighbourhood at Moinabad, police said. The girl told her father about the incident and also informed that the boy had last month committed similar offence, the inspector said based on the complaint. A case under relevant sections of IPC and Protection of Children from Sexual Offences Act was lodged in this regard, he said, adding the boy has not been apprehended and a probe was on.